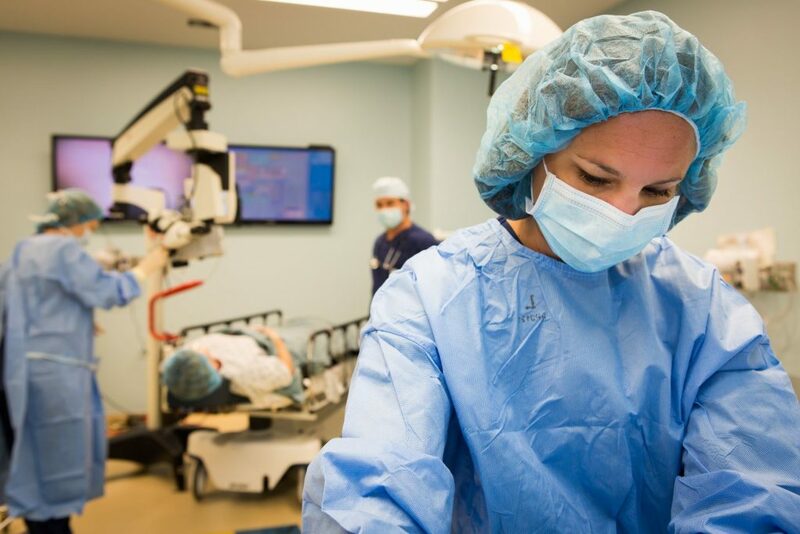 The unfortunate truth is that surgery can cause hair loss. The more you know about the underlying causes of hair loss, the more you can do to stimulate your follicles and encourage hair growth. Does Seasonal Hair Loss Exist? That's because humans lose between 100 and 125 hairs every single day – a normal part of the natural hair growth cycle. 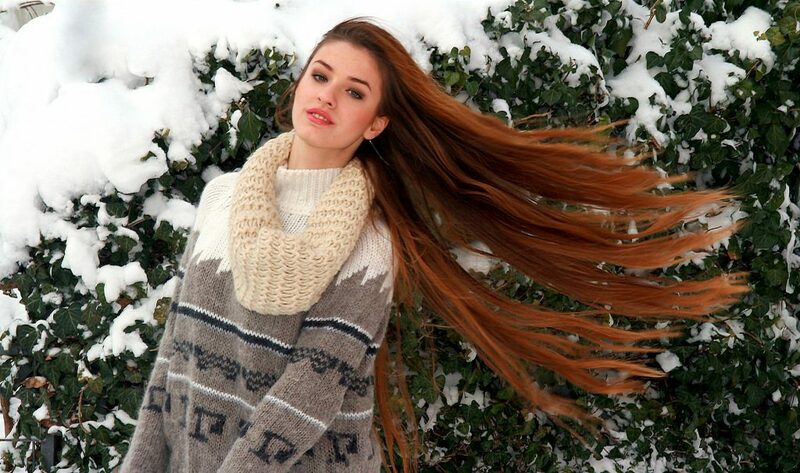 Some women claim they lose more hair during the fall and winter months and attribute it to "seasonal hair loss." 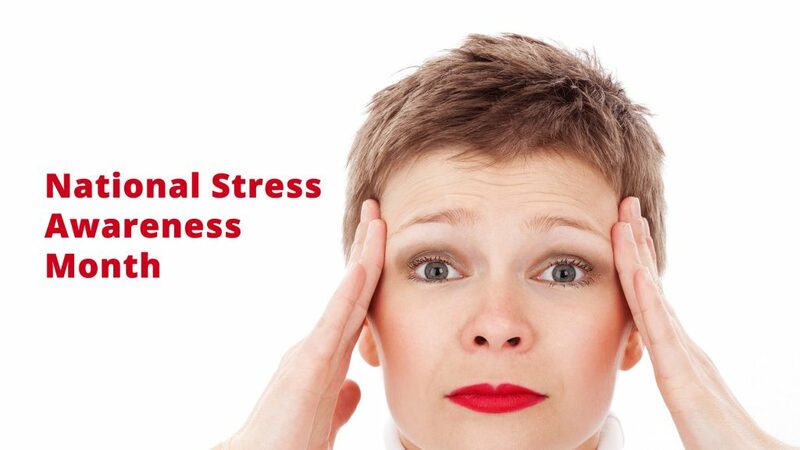 With National Stress Awareness Month here, we take a look at how stress can affect your hair health. Visit Tricovel at the National Women's Show at the Metro Convention Toronto Convention Centre (South Building) from November 4 to 6, 2016. 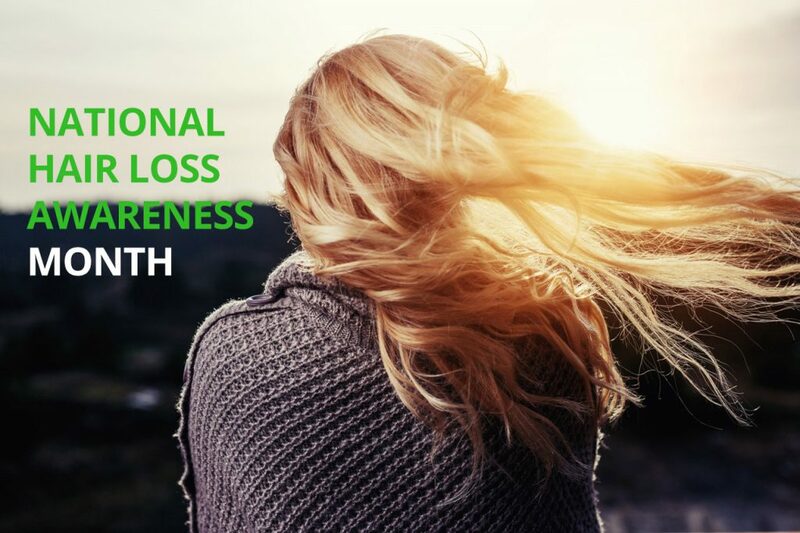 We often get questions from consumers asking about their hair loss so we've compiled a neat infographic with facts about hair loss and hair growth for you to takeaway. 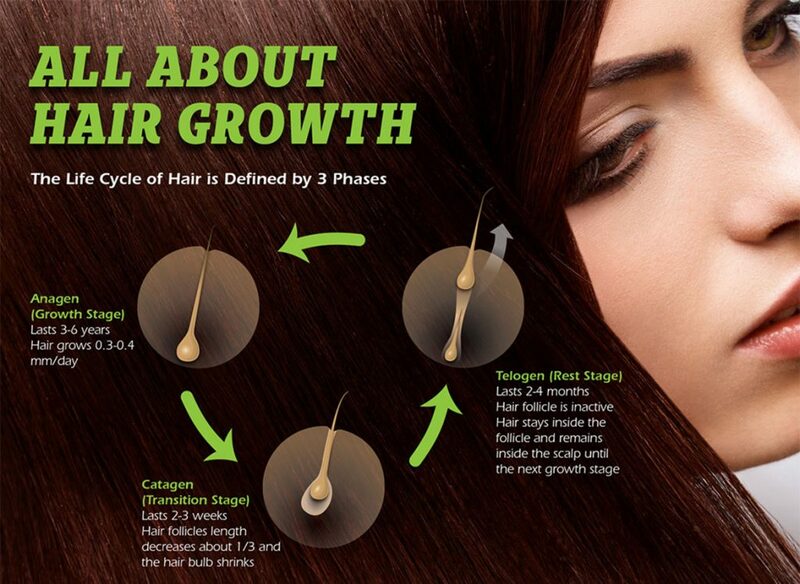 The unfortunate truth is that up to 40% of women will experience some severe hair loss in their life. 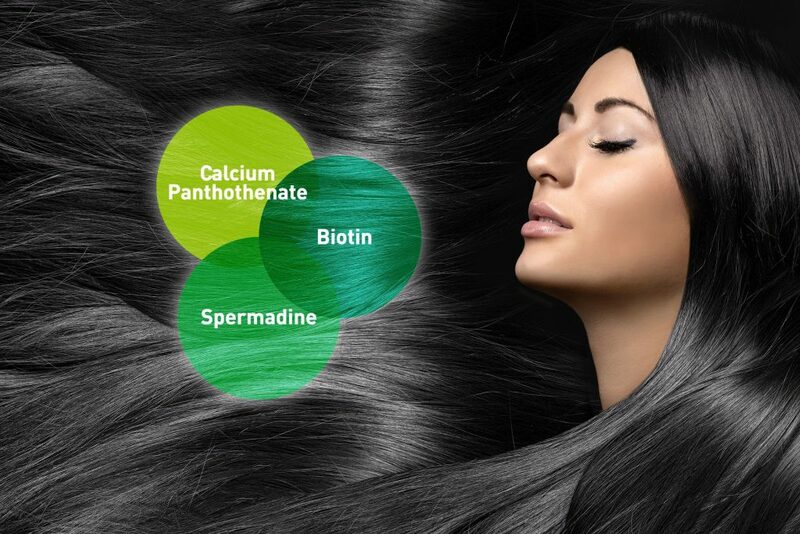 Biogenina is the active ingredient in Tricovel and works on the hair bulb to promote hair growth and counteract hair loss. 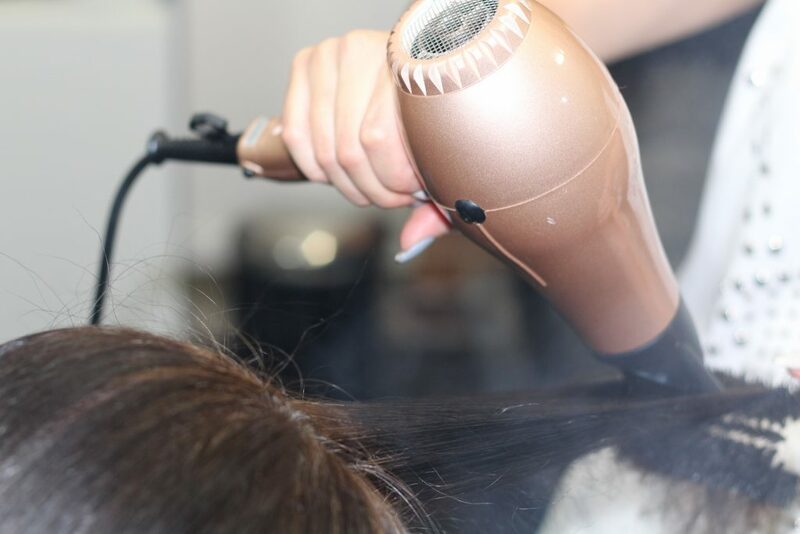 If you're a woman experiencing hair loss, you're not alone. Approximately 50% of women in North America notice less than the average volume of hair they previously had.